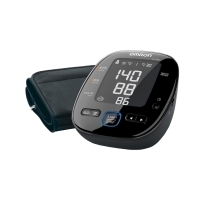 Here at Team Med, we aim to be the company that you turn to when you need medical gear that you can rely on. 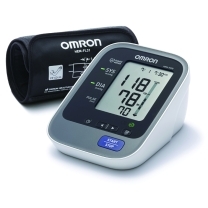 That's why we stock a wide range of Omron BLOOD PRESSURE EQUIPMENT in our comprehensive online store. Shop our range today or continue reading to hear more about these products. 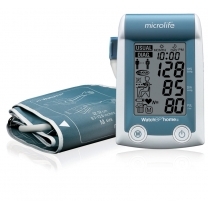 Our aim has always been to provide Australian professionals with access to top of the range medical equipment. 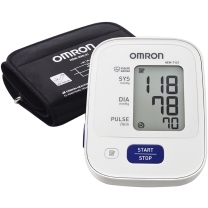 For this reason, we are proud to stock a variety of Omron blood pressure monitors in our online store. 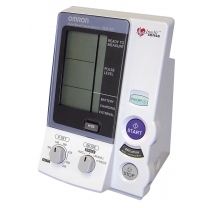 Depending on your budget and needs, you can choose from our wide selection of Omron devices for your medical facility. 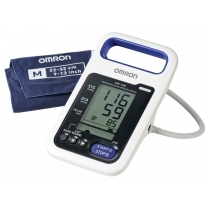 Known for their unparalleled quality, customers can feel confident that they are getting value for their money when they purchase Omron medical equipment from our online store. 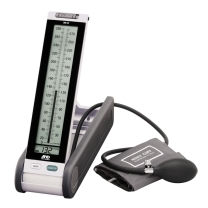 As a family owned and operated business founded in 2011, Team Med has always aspired to be a one stop shop for medical professionals looking to get their hands on top quality equipment for an affordable price. 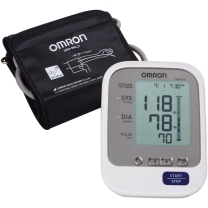 This commitment to always offering our customers the best of the best has seen people all over the country turn to us for their needs, whether that be DEFIBRILLATORS, DIAGNOSTIC KITS, BLOOD PRESSURE EQUIPMENT or SURGICAL FURNITURE. 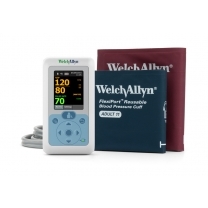 From dental practices to day surgeries, general practitioners, nursing homes and hospitals amongst many others, we are the company that hundreds of professionals turn to for reliable medical gear. 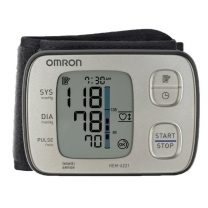 For all your medical equipment needs, make Team Med your preferred supplier. Shop our huge range of options today or call us on 1300 22 44 50 for more information on who we are or to have any of your questions answered by a friendly member of staff.